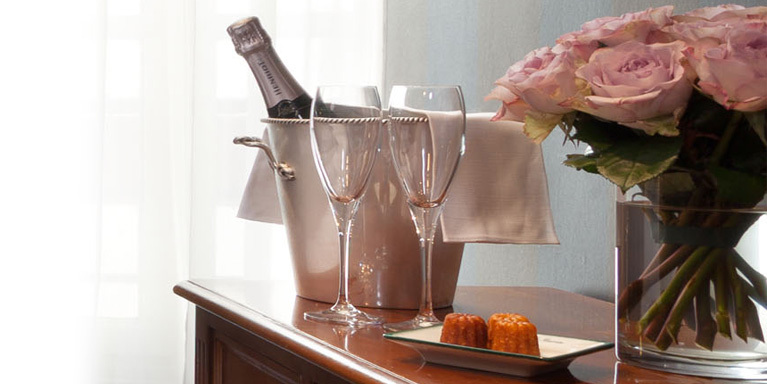 Welcome to the Saint-Paul le Marais Hotel! Perfectly positioned between the famous Place des Vosges and Notre-Dame. This romantic 3 star hotel, superbly located in the Marais district, invites you to enter a world of poetry. Choosing to stay at the Saint Paul Le Marais Hôtel means to stay at the centre of one of the liveliest districts of the capital! Small, very charming hotel in a great area. We had the triple room which was just right for me and my two daughters. The staff is awesome, they go way beyond the call of duty.